Aerospace | Perfect Parts Corp.
Aerospace applications range from commercial travel to mission critical military applications, aerospace components. At Perfect Parts we list one of the broadest arrays of aerospace components from the top component manufacturers. 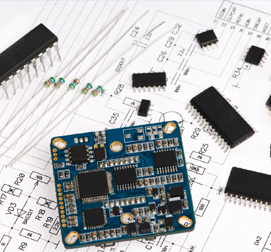 Hardware, nuts, bolts, terminals, contacts, switches, relays, sockets, wire & cable accessories, semiconductors, integrated circuits, and hybrid microcircuits are just some of the products we carry. Being an AS9120 compliant company we strive to exceed our customer's requirements for quality and traceability.